Florida Design Insurance is dedicated to supporting the health, dental and life insurance needs of Florida engineering firms. FDI is an authorized agent of the only employee benefits program designed by engineers for engineers. This exclusive program makes it easier to offer affordable, high-quality benefit plans to your employees. 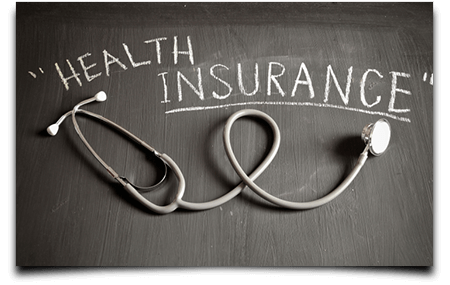 The program offers several additional benefits and services not available with a typical insurance policy. health records, plan transactions and account information at any time. administrator provides a variety of HR resources, forms, and tools. resource for all Employer Benefits Website. additional resource for all Employer Benefits Website.